NEWS FLASH! MOUNTAIN VIEW ESTATES GET'S GEORGIA'S FIRST AND ONLY FEMA TESTED 250 MPH COMMUNITY TORNADO SHELTER JUST FOR IT'S RESIDENT'S! 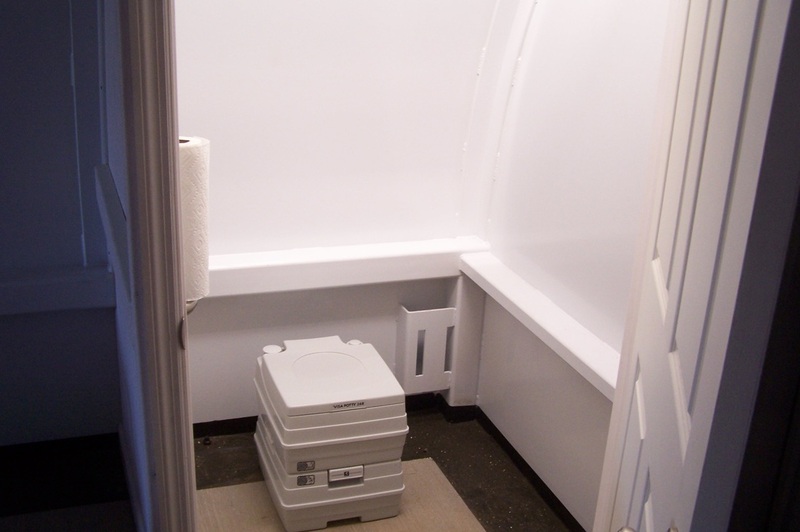 Watch this brief video of before and after getting the Tornado Shelter! The residents of Mountain View Estates in North Georgia will never have to worry again about where they will go in the event of a tornado. 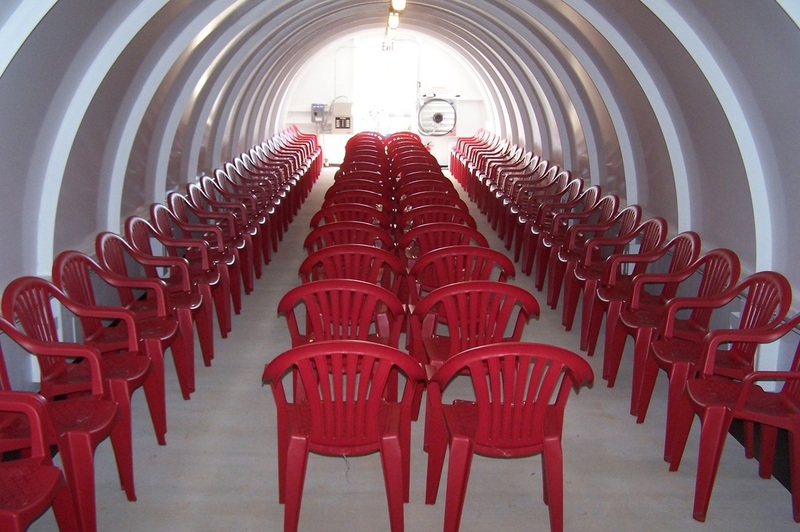 MVE residents now have an above ground steel tornado shelter to go to....whenever there are severe storm warnings for a tornado. 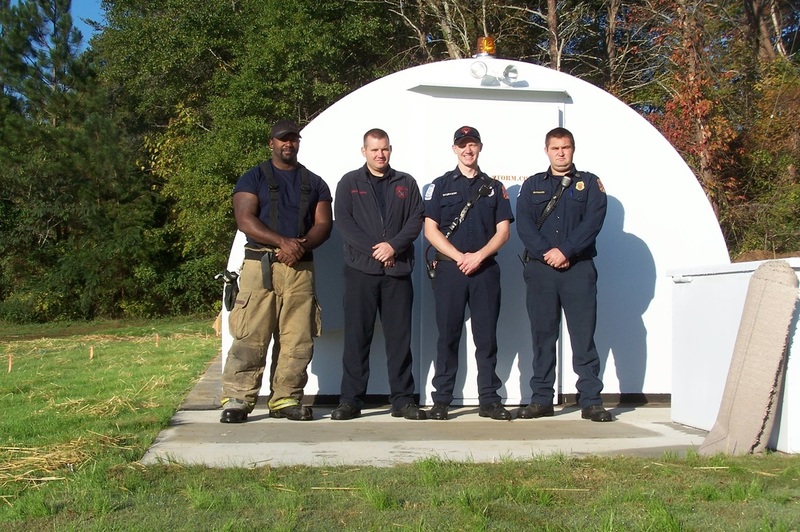 This shelter is FEMA approved and rated for 250 MPH (F5) and is solid steel. All residents will be able to walk in or roll into this state of the art unit with emergency lighting. It also has a back up 8 KW generator that is able to run when the power is off. The shelter is bolted and welded to a concrete slab. Both the slab and shelter weigh 250,000 lbs. It's rounded design helps the wind go around it and not push it over. Our residents will feel safe knowing that if the time comes and their weather radio goes off with a tornado warning.....they have shelter to go to and be safe. Mountain View Estates is very proud to offer their residents yard mowing, garbage service and now a tornado shelter.....all included in their lot rent. No other manufactured housing community, that we know of, in Georgia or Tennessee has this. Just one more reason you'll be proud to call Mountain View Estates home!